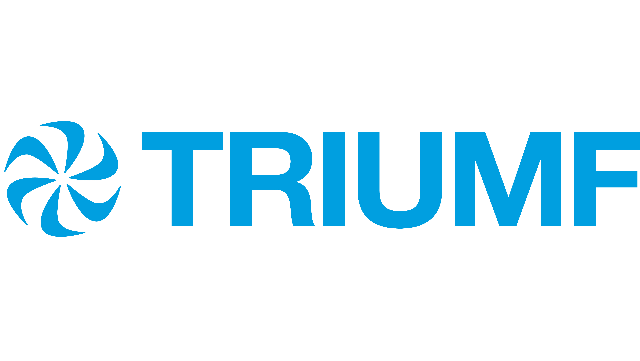 TRIUMF and its Life Sciences division are currently working on the refurbishment of isotope generators for clinical applications. The primary goals at this stage of the project are the development of a process for the recovery of germanium-68 (Ge-68) from partially spent isotope generators, the radiochemical purification of Ge-68, and the conversion of recovered Ge-68 into a chemical form suitable for loading new generators. Applicants must be legally able to work in Canada for the duration of the term.